Apart from being the fifth largest city in Australia, Adelaide is the center of its affluent culture and distinctively refined lifestyle. It proudly showcases an immaculate influence of European lifestyle and culture with a laid back attitude in its backdrop. 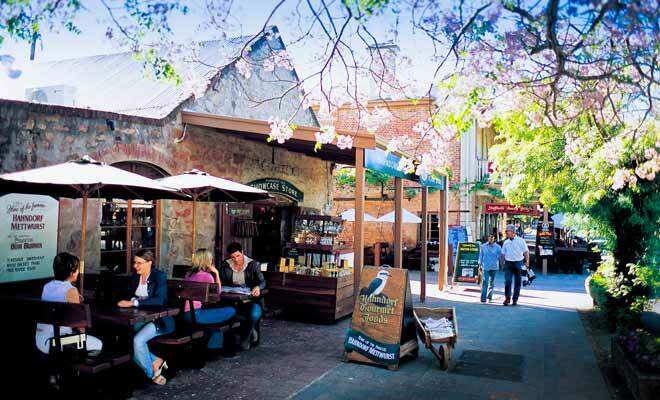 Today, Adelaide is known for its culinary delights and wine culture. For art lovers, there are museums, galleries, operas, et al. In short, Adelaide as a city offers you intriguing mix of odds. With its world-class festivals, it is the city you must explore once in your lifetime. 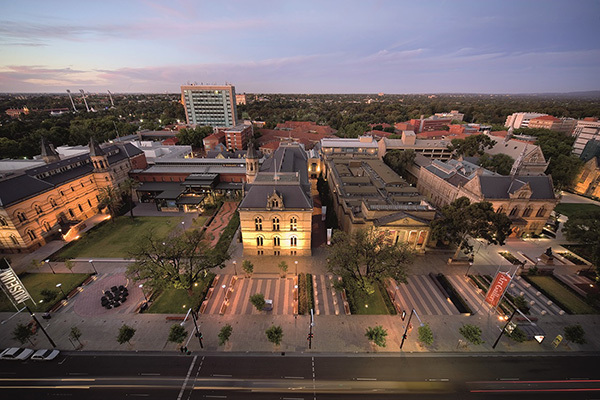 Here are the top 10 attractions of Adelaide waiting to mesmerize you with their beauty. You cannot resist a walk in this tree-fringed boulevard showcasing the rich treasures of Australian history and culture. The colossal arcade of Parliament House and Gothic architecture of Mitchell House are equally enchanting. 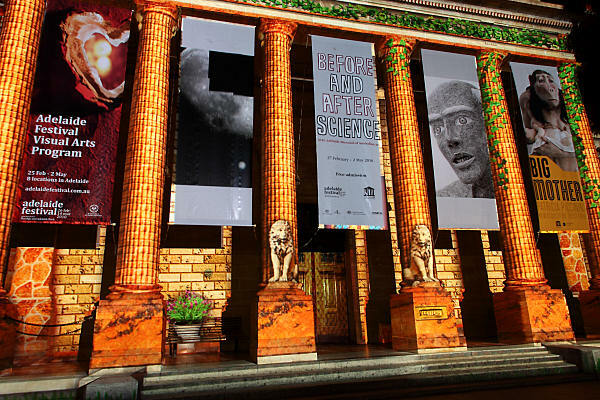 For a heavy dose of art, there are attractions like the Art Gallery of South Australia, the State Library of South Australia, and South Australian Museum. A perfect place to kick off your city tour in Adelaide! Situated in the heart of North Terrace precincts, this is an amazing place to explore the rich treasures of Australian fine arts. It is housed in a grand Victorian style edifice. The exhibits within its boundaries include paintings, textiles, ceramics, jewelries, sculpture, etc. Here, you can explore Australian history from colonial period till date along with exclusive avant-garde European and Asian artworks. 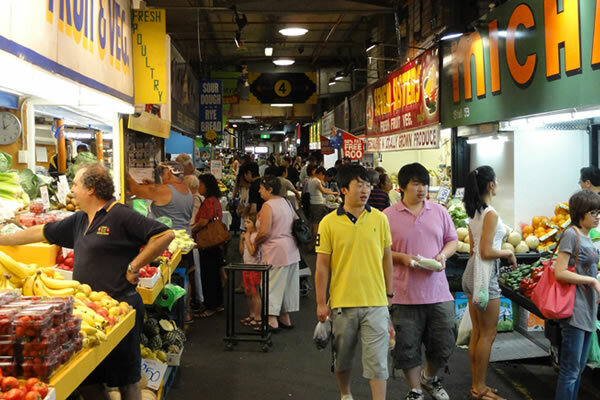 Enjoy a gastronomic trip by visiting Central Market of Adelaide. This indoor market was built in 1870. The area is dotted with multi-cuisine or rather, multi-cultural eateries and cafes. Here, you can find everything from farm fresh produce to baked goods and hormone free meats. The cafes and Asian restaurants in Chinatown are also enticing for their regional cuisines. 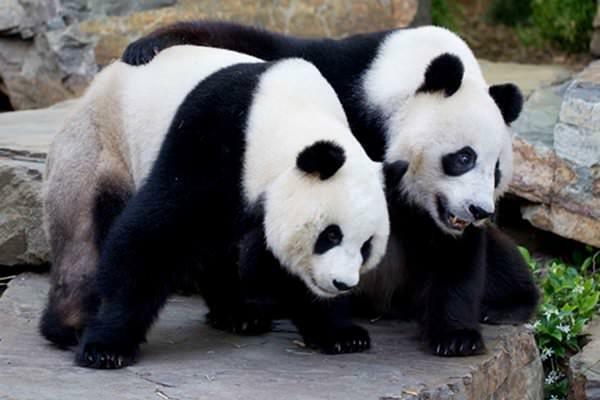 Visit this zoo for the giant and very cute Pandas. Apart from these lovely creatures, Adelaide Zoo can delight you with its Orangutans and aviaries. You will also love to visit Envirodome or a visitor center featuring with terrarium and vertical gardens. The usual Australian wildlife enriched with kangaroos, quokkas, wombats, and koalas are other highlights of this zoo having diverse fauna from other parts of the world. This botanical garden was established in 1855 to allure you with its striking botanical bounty. It houses native species of Australia along with a Mediterranean garden and a wetland. It is an educational precinct where you can learn amazing facts about botany and medicinal plants. 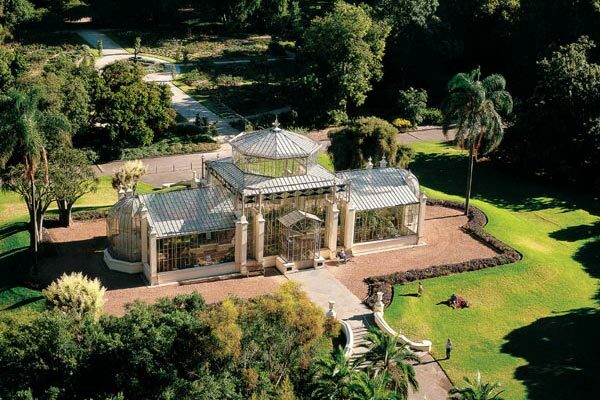 Attractions of this park include Bicentennial Conservatory, Moretan Bay Fig trees, Palm House, and Mount Lofty Botanic Garden. As opposed to the cosmopolitan fervor of Adelaide, this seaside village is a popular retreat packed with lots of touristic opportunities. You can take a tram from Victoria Square to reach this ancient European settlement of South Australia. This exuberant suburb features distinctive nightlife, shopping, and adventurous trails. The place has vast expanses of white sandy beaches as well as swish hotels, sidewalk cafeterias, and kids-friendly amusement park. 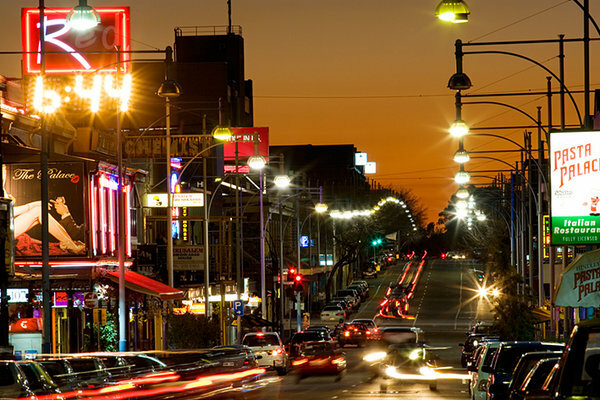 Not to forget the famous Jetty Road, touted as the shopping district of Adelaide. It is the oldest grape growing region of Australia. You will definitely enjoy the culinary delights in the local eateries of Barossa Valley. 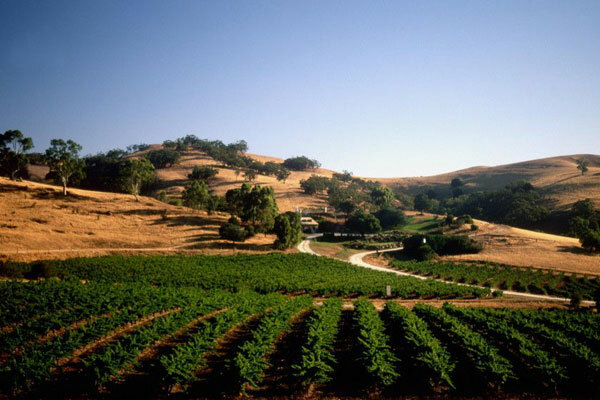 It is the best wine region of the country producing its signature Shiraz wine. 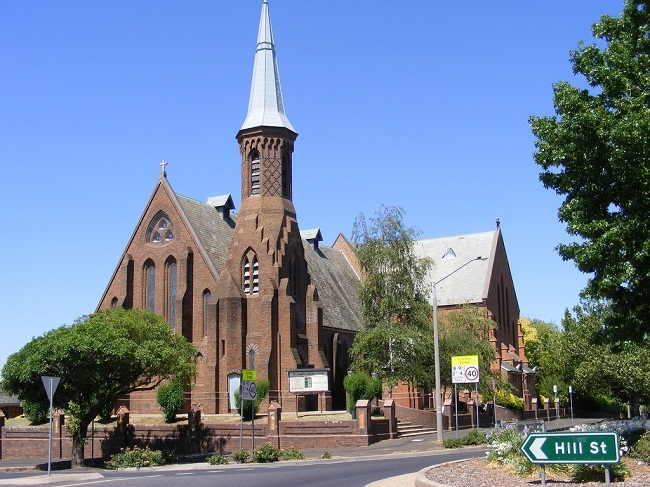 It takes just one hour drive from CBD Adelaide to reach this region. This serene ancient German settlement is beautifully nestled in Adelaide Hills at a distance of 20 minutes drive from city center. It features European style crafts shops, bakeries, and pubs representing the German culture. Its Lutheran churches and half-timbered buildings are mesmerizing and so is the popular wine culture of this village. 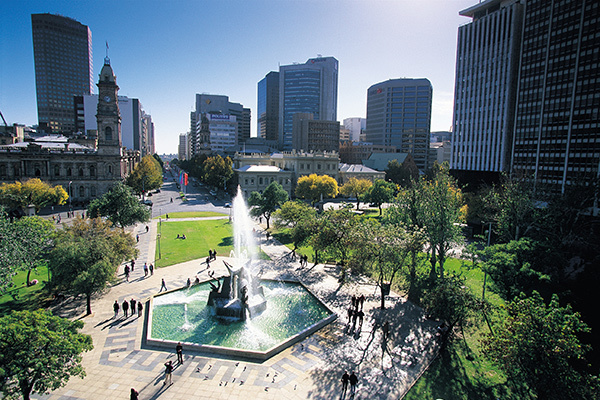 It is the center of Adelaide city and its buzzing lifestyle. The place is decked with beautiful gardens and an imposing statue of Queen Victoria. It’s surrounded by high-rise buildings as well as some old edifices. 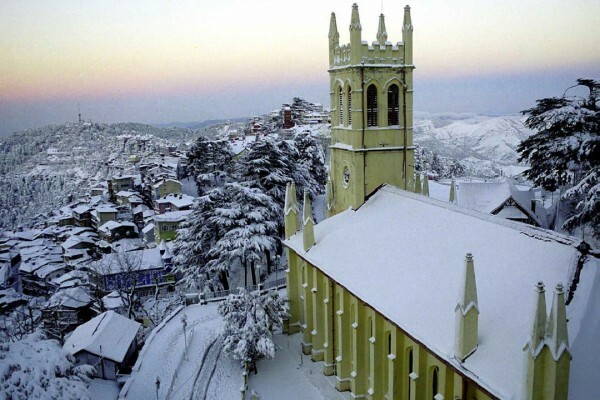 It has an old Courthouse, Treasury Building, Town Hall, St. Francis Xavier Cathedral, and neoclassic architecture of Supreme House. Towards the east side of King William Street, there is the famous Rundle Mall. 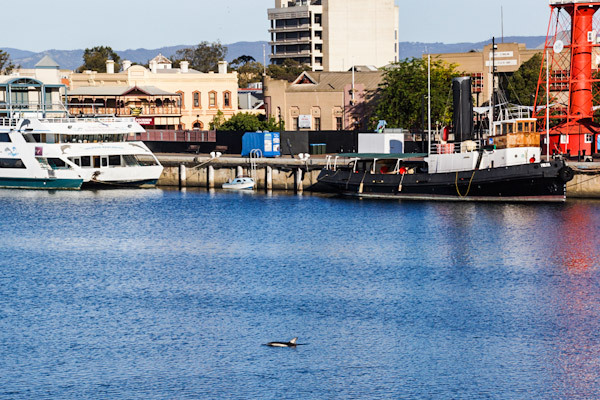 If you want to explore the port life of Adelaide with its array of heritage attractions, visit Port Adelaide. It has many ancient 19th Century buildings, museums, and eateries. You can plan dolphin plotting cruises and also, visit interesting museums of South Australian Aviation Museum, South Australian Maritime Museum, and National Railway Museum. These are some of the attractions depicting the antiquity and culture of South Australia. For destinations missed out here, share them in the comments section below.